Instagram is no doubt one of the most popular social media platforms at the moment as it lets you share your favourite images and videos with your loved ones. Instagram however doesn't let you save images or videos as you can only view them online and that this is where Instagram Plus comes in. Instagram+ (Plus) is a modded version of the official Instagram app that lets you do a lot more such saving Instagram pictures and videos on your phone, checking those who are following you and many more awesome features. A new version of Instagram Plus for Android has just been released and this is the Version 10.20.0. As usual, this new version comes with a lot of newly added features, improvements as well as some bug fixes. Below are some of the features of Instagram+ (Plus). 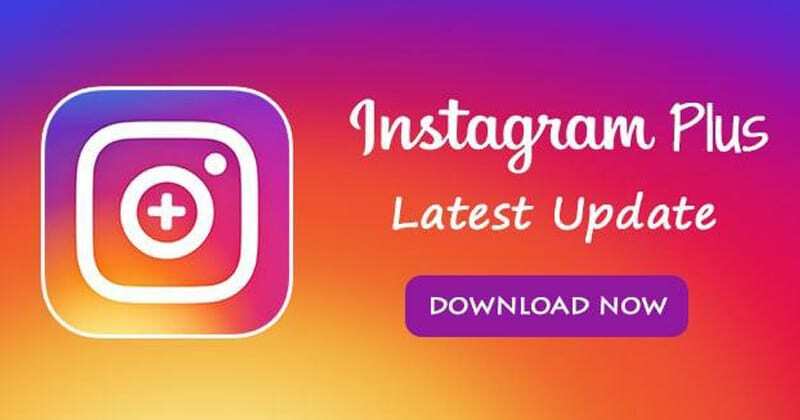 You can download the latest Instagram+ (Plus) V10.20.0 by clicking on this LINK. Note that you will have to uninstall the official Instagram App before you can install this modded Instagram Plus app as both of them shares the same signature. >>First of all, download the latest Instagram Plus app from this LINK. 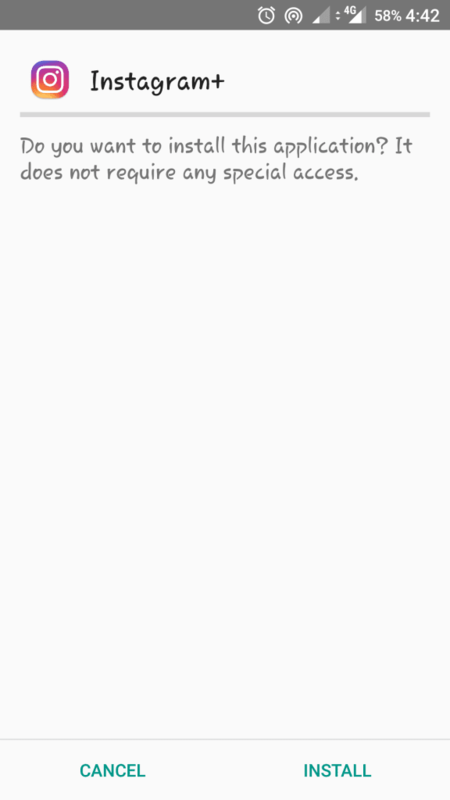 >> Uninstall the original Instagram app if you have it installed on your phone already. 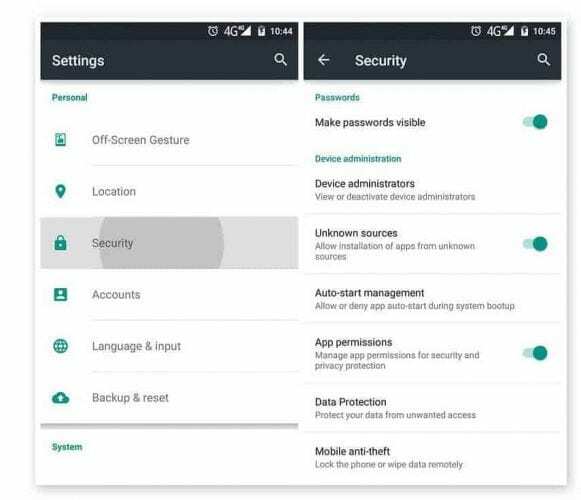 >> Enable installation from Unknown Source on your device by going to your Phone Settings >> Security >> Unknown Sources. >> Click on the Instagram Plus app you just downloaded to begin the installation. >> Once installed, you need to open the Instagram Plus App from your Android’s app drawer and Sign in to your Instagram account or you can create a new one. If you have any question to ask, kindly drop it in the comment section below. Also don't forget to kindly share this post on your various social media platforms.